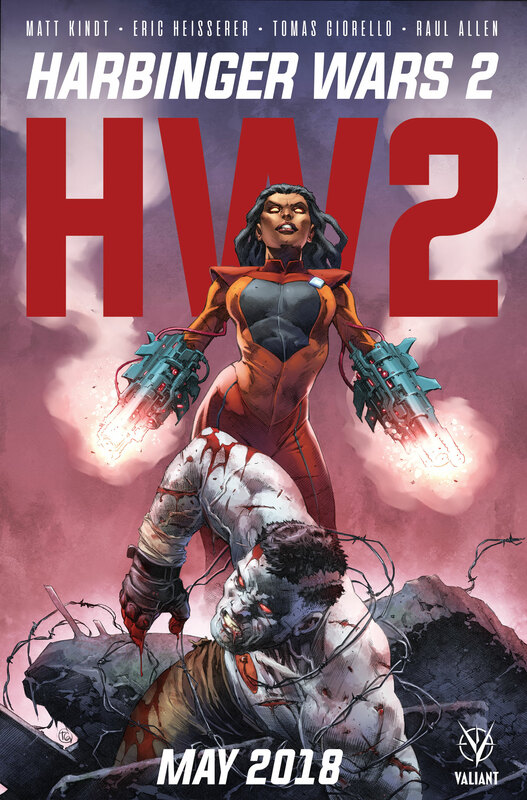 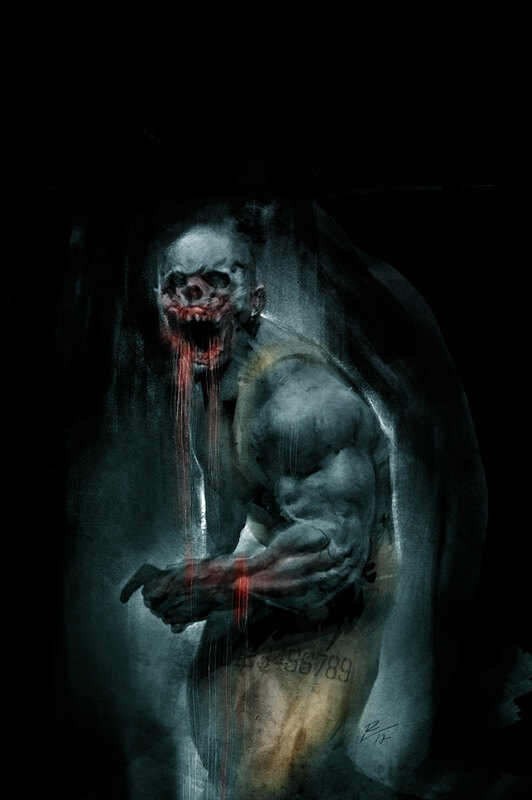 After “MASSACRE”… Before HARBINGER WARS 2… A Seminal Secret at the Heart of the HARBINGER Mythos is About to be Revealed! 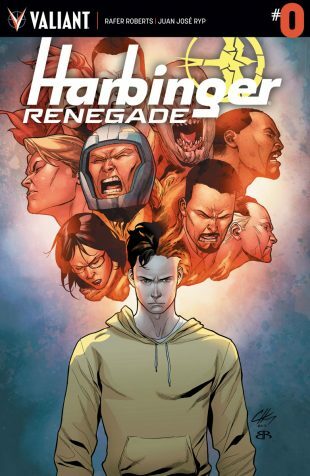 As revealed at ComicBook.com, Valiant is proud to announce HARBINGER RENEGADE #0 – AN ALL-NEW JUMPING-ON POINT on the road to HARBINGER WARS 2, Valiant’s seismic 2018 crossover event! 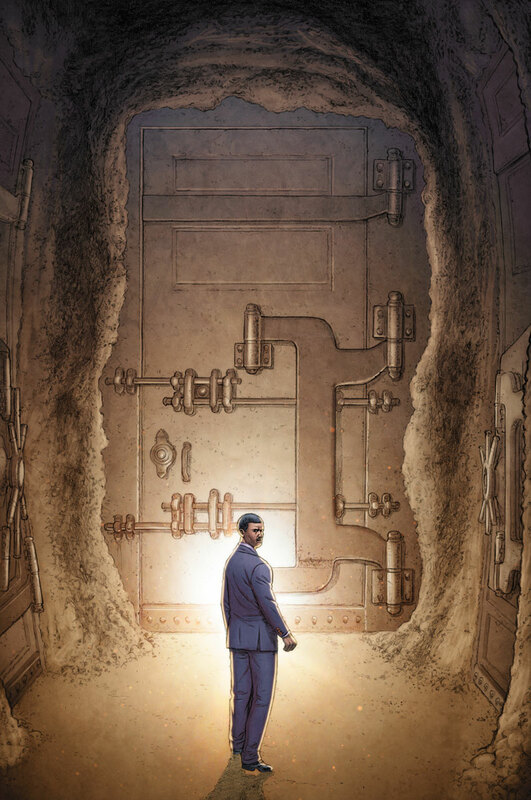 On November 8th, multiple Harvey Award nominee Rafer Roberts (Plastic Farm) and incendiary artist Juan Jose Ryp (BRITANNIA) unearth a devastating revelation that will forever alter the course of what we thought we knew about the history of Toyo Harada’s Harbinger Foundation and the place of the telekinetically gifted individuals known as psiots in the Valiant Universe! Out of the ashes of “MASSACRE,” the march towards the most consequential Valiant event of all time continues with an epic revelation at the heart of the HARBINGER mythos in HARBINGER RENEGADE #0 – as told by Harvey Award-nominated writer Rafer Roberts (Plastic Farm) and incendiary artist Juan José Ryp (BRITANNIA) and featuring covers by Clayton Henry (HARBINGER WARS), Roberto de la Torre (Daredevil), Juan Jose Ryp (NINJAK), Khari Evans (HARBINGER), and Ben Tiesma (BLOODSHOT’S DAY OFF)! 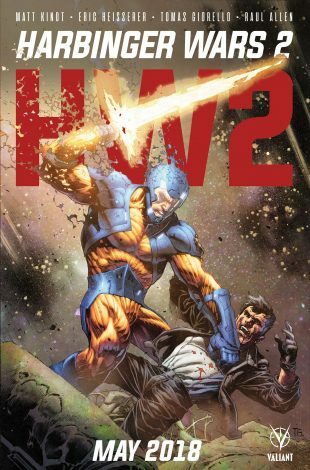 THEN: In May 2018, prepare for war as superstar writers Matt Kindt (X-O MANOWAR) and Eric Heisserer (SECRET WEAPONS) join blockbuster artists Tomas Giorello (X-O MANOWAR) and Raul Allen (SECRET WEAPONS) for HARBINGER WARS 2 – the seismic 2018 crossover event colliding X-O Manowar, The Harbinger Renegades, Livewire, Bloodshot, and all of Valiant’s most formidable heroes!